Did you know that not all fats are bad for you? There are about 20 fatty acids and some of them are called essential fatty acids. 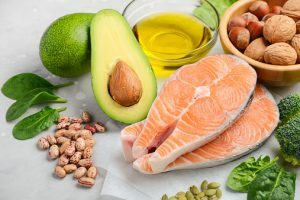 Amongst these healthy fats are omega-3 and omega-6. Omega-3 and omega-6 however, cannot be synthesised by our body and must be obtained from our diet or in a high-quality supplement form. For more information on why it is so important to consume good quality omega oils please read Let’s Talk about Fats. Purity and quality is essential when it comes to omega oils. 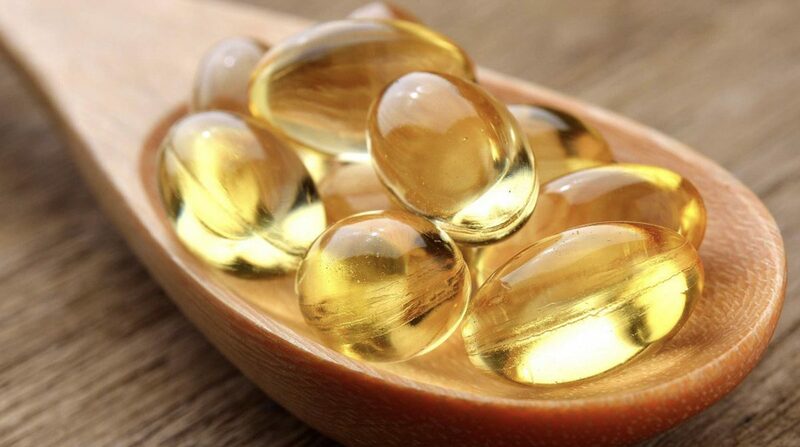 Many omega oil or fish oil supplements contain pollutants and are temperature sensitive. The health-promoting fats are surprisingly fragile and are susceptible to rancidity (smell and taste bad) when the oil is oxidized. Oils absorb many toxins and pollutants from the environment. Omega oils from fish are notorious for containing toxic PCB’s and dioxins. In fact, as just one example, the Australian Health Authorities advise that pregnant women shouldn’t eat fish more than once a week because of possible high mercury levels. Mercury is found in the flesh of large fish. The oil tends to contain fat-soluble pollutants. Oils derived from plants can also be impure as they absorb many of the active ingredients of pesticides and herbicides. This can be overcome by buying certified organic oils. AT IMI we only stocks oils that we are confident are pure. This includes sourcing how they are manufactured, shipped, and stored. Our fish oils undergo triple molecular distillation to a pharmaceutical purity. They are all independently tested and score even better than FDA required standards. Our plant oils come from Omega Nutrition, a Canadian company that specialises in the manufacture of healthy, organic oils. They were the first company to introduce certified organic Flax seed oil to North America, and their pioneering use of cold-pressing techniques has set the standard for the manufacture of healthy, unrefined oils around the world. Their patented Omegaflo process and their use of FPA-free plastic packaging allows them to supply consistently high-quality therapeutic oils that are well protected from the damaging effects that light, heat and oxygen can have delicate essential fatty acids (EFA’s). There is a wide difference in the prices (and quality) of fish and omega oils out there on the market. Cheap, undistilled fish oils from some street stores are both rancid and polluted. These types of impure, unstable, over-heated oils may do you more harm than good. The rigorous lengths these trusted manufacturers go to achieve purity is one of the main factors that are more expensive. How they have been shipped, stored and transported to you. We advise that you read the labels carefully and do a little bit of research. There are manufacturers that invest heavily into the production process to guarantee purity and quality of their products. Some of them are independently tested and score much better than the FDA and EU standards. Many are uncontrolled products – or even counterfeits – and are sold on the internet by untrusted sellers. If you are buying from major online stores, make sure they are also handling the delivery process properly. In many cases, special packaging and temperature-control in the shipment process is essential to protect the oils from the damaging effect of light, heat and oxidation. You can rest assured that the fish oils we stock online and, in our dispensary have gone through rigorous checks. We only stock high-quality organic brands or clinical grade omega oils to ensure you aren’t being exposed to any unnecessary toxins. Though not an omega oil, Organic Coconut Oil and Organic Virgin Coconut Oil are also worth a mention. Coconut oil, if manufactured properly has some health benefits, particularly to help manage yeast infections by supporting immunity. It is excellent for high heat cooking, as it remains safe under high temperature and is available in both odourless and original coconut smelling varieties to choose from, depending upon which type of dish you are cooking. Our practitioner recommended oils are available to buy from our natural dispensary or IMI Supplements Online. You can visit our dispensary where knowledgeable staff can help you to choose the right omega oils for you and your family. Or you can shop online. 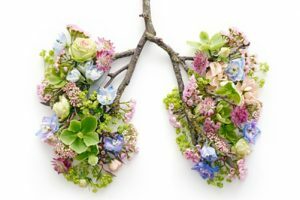 If you are unsure about which omega oils would be most suitable for your specific health needs, then you can book a consultation with a naturopath to assess this and they will prescribe what is appropriate. This can save you time and money in the long term. Call 2523 7121 or submit the enquiry e-form below for appointments.